Cleaning your pizza stone just got a whole lot easier! 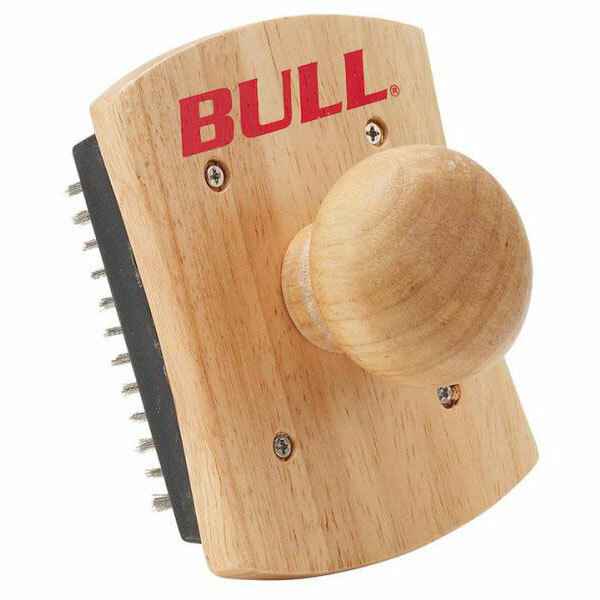 The Bull PizzaQue Pizza Stone Scrubber, easily helps you get rid of burnt on cheese or built up pizza toppings. 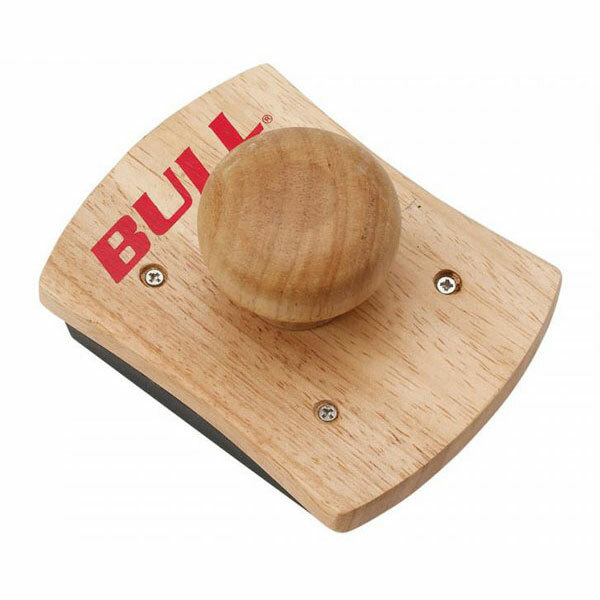 The Bull pizza stone scraper has a hardwood handle which covers stainless steel bristles. The large wood handle fits comfortably in your hand, which helps you easily clean your pizza stone and the stainless steel bristles help to preserve it.